Getting paid is hard for many. The old axiom “when they show up, bill em!” sounds good on paper. But in real life, many artists struggle with getting paid and asking for money. Unless of course you have a Tina in your life. Tina, my wife, and business partner in crime, I’ve joked over the years, has a black belt in studio management. She’s no nonsense, to the point, “nothing personal, just business” and is super effective. She makes a good match up to this flighty, airy, lost in space dude who loves marketing and would give everything away if he could. Fact is, I can sell. I just don’t like it much. I faked it for years before showed up and graced my life with her profit enhancing aura. I’m like the introvert who has to go out and make a speech. Each time, a struggle. I need to psych myself out and work at getting into the right frame of mind. Not Tina. Asking for the money is as natural as rain in April for her. Irresistible offer with print. Take the call, or email, book em, get the entire session prepaid, book the viewing app’t. Each step an ascension into our selling process. 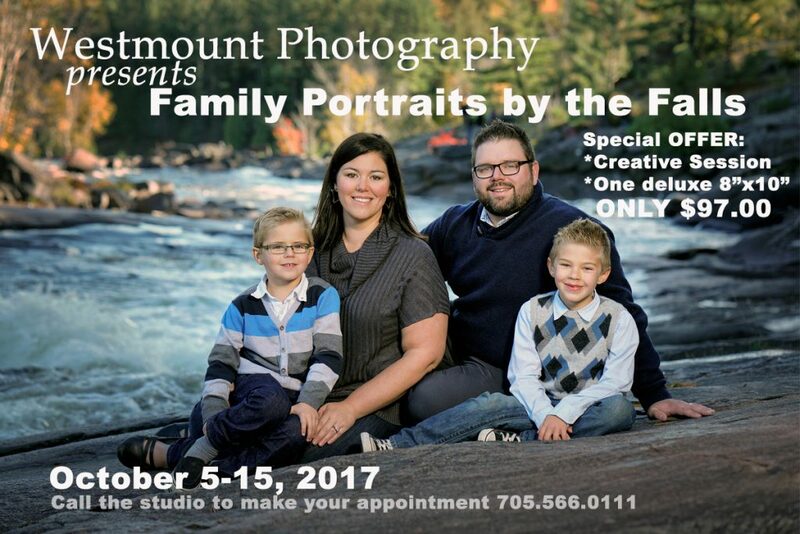 See the above image for our Family by the Falls promo as example. 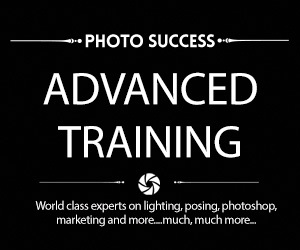 A few years back I ran a presentation called Wealth Attraction strategies for photographers. In it I revealed how I went from poverty and rags to a healthy mindset where I was at peace with making money and sales. This is important, since the struggle is real, and starts way deep in us all. This presentation is pure gold for anyone struggling. 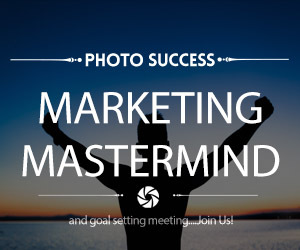 Every month I run a Marketing Mastermind meeting where I discuss and explain marketing, showing many of the steps, strategies and promotions I run in our studio. If you struggle with selling and/or marketing you’re not alone. And there is hope. This is an ongoing process, and a skillset we can and should master. It’s not something you’re magically born with. It’s something you need to work at. 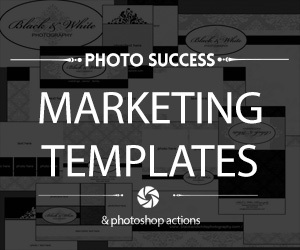 Three presentations guaranteed to help you market your photography business. Friends….just finished another amazing Frontline presentation with Charles Gregory from the UK. Charles is a real go-getter. 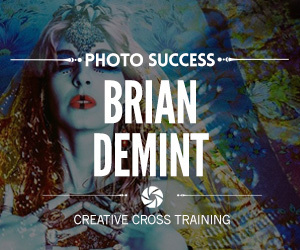 He started over ten years ago, ran a busy 5,000 sp ft studio, with three photographers and staff. 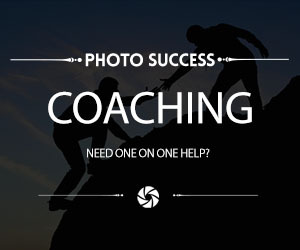 since starting a family he’s downsized, and is primarily shooting schools, events, head shots, commercial. His new website which is going live in nine days as of this writing is loaded with savvy and strategic marketing strategies. And he shares it all in this presentation. Robin showed us his recent executive headshots created on location. I love marketing. In this presentation I did a quick update on our two upcoming fairy day events, our family by the falls event, our Montessori School fundraiser promotion and more, much more…. I try and stay in shape. Running, walking, biking and such. Running, oddly enough, has become my favorite exercise. Who’d a thunk. The only running I used to like doing was running from the authorities and cops. Besides that, running, in my o so humble and inaccurate opinion, was a product of satan himself. Until I discovered running sandals. Changed my life. And completely removed the pain I always felt when I’d run with regular running shoes. AND, removed my need for insoles and expensive orthotics. I’m organic. Running as nature intended it to be. Feelz great! What also feels great is listening to music on my LSTN headphones while running. This totally inspires me and makes running that much better. You can see a pic of me after a marathon, above, sporting a pair. Same in running a photography studio. 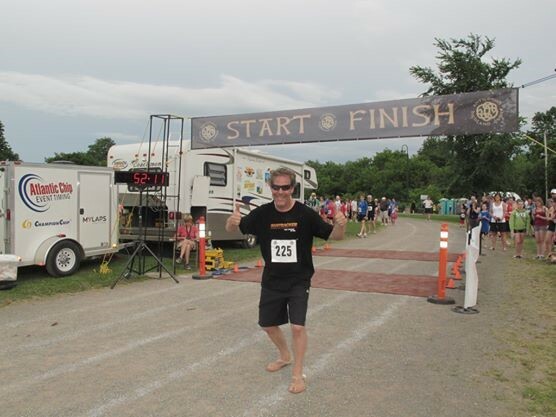 I often do stuff that you could say is similar to winding out some air guitar, or running in bare foot sandals. Like the fact that I shoot 100% in jpeg. Or, that I still believe in using mail and direct mail pieces. Or that I am 100% mirrorless. Or that I sometimes take jobs below my pay grade. Or get face to face with my people in my community. I use what works, what saves time, what inspires me and whatever adds to my overall enjoyment in life and in business. I also share EVERYTHING I know on running a studio in my forum. Every month I host and run a mastermind meet up…sometimes I bring others, sometimes it’s just me. Either way, learning what works, like I learned (from others BTW) ho to jog pain free, is a journey. And you gotta show up. Join me and we’ll wind out some air guitar. 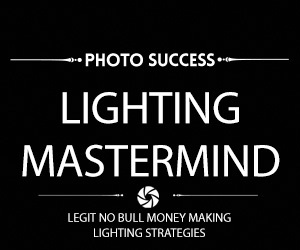 JUNE 2017 Lighting Mastermind and Marketing Mastermind will be in the books in a few days. P.S. Past mastermind replays are in the forum (login first).